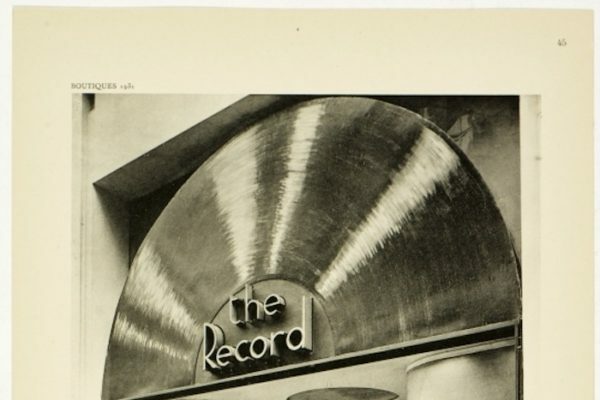 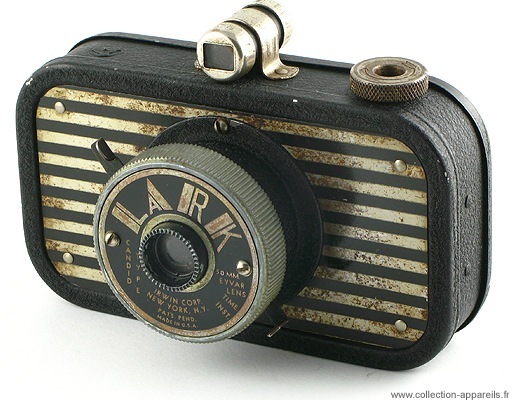 Irwin Lark, made in the USA by the Irwin Corporation, 1940. 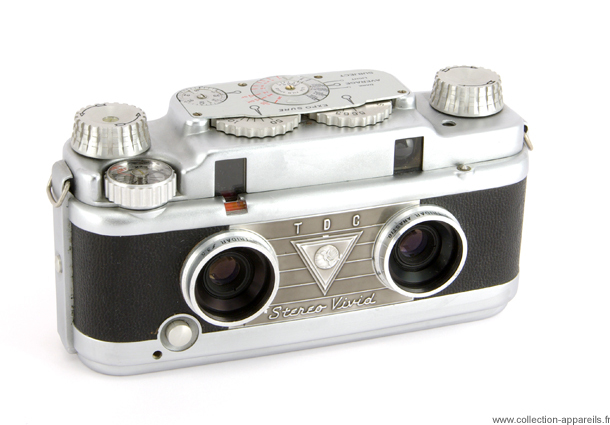 Typically known as the “sardine can”, when looking at it, one understands why, but some of the originals made by the company were actually made of sardine cans [link]. 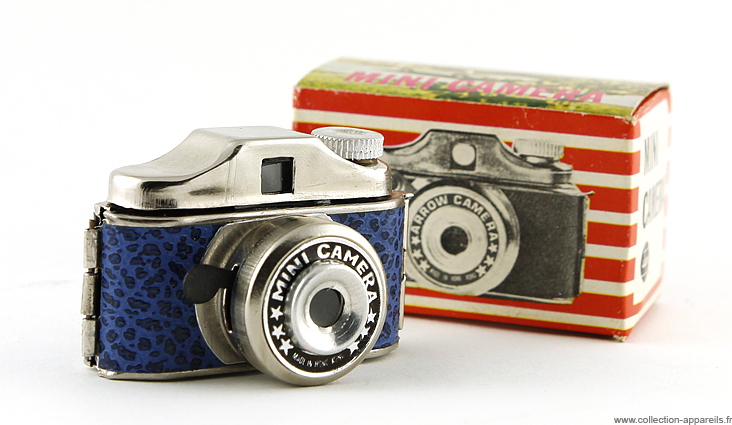 Hit Mini Camera, made in Hong Kong, 1970. 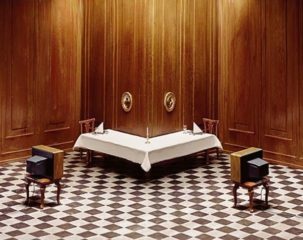 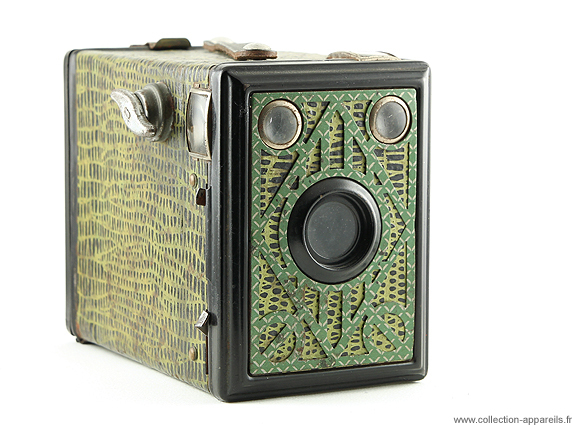 At barely two inches (50mm) across, They are quite easy to find and unlike many collectable cameras of today are very reasonably priced. 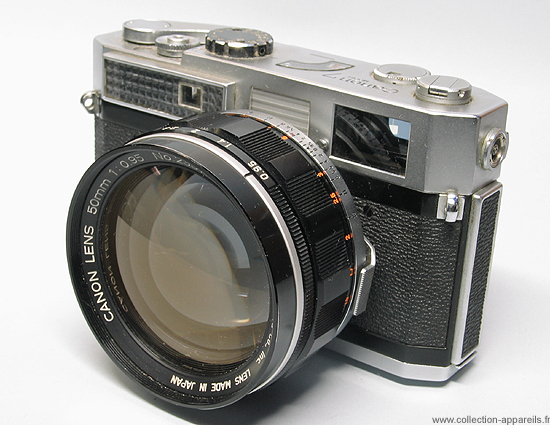 All Hit types are designed to take tiny rolls of film, normally with 10 shots per roll and return negatives just 14x14mm. 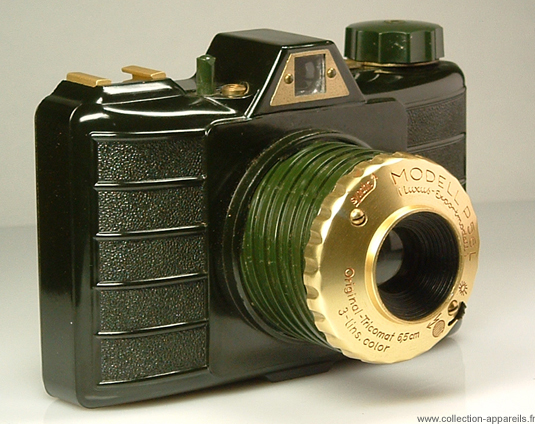 Coronet Midget, Made in England, 1934, cost around five shillings. 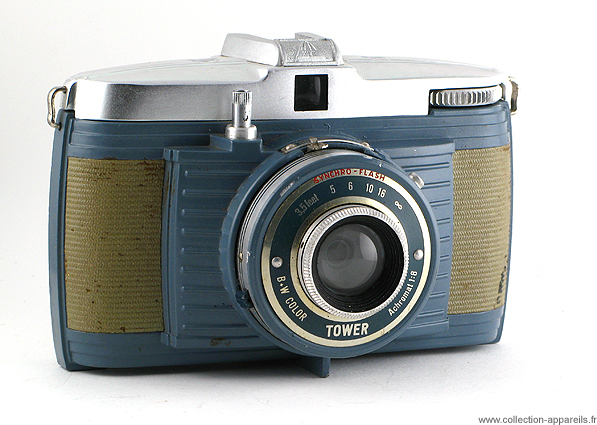 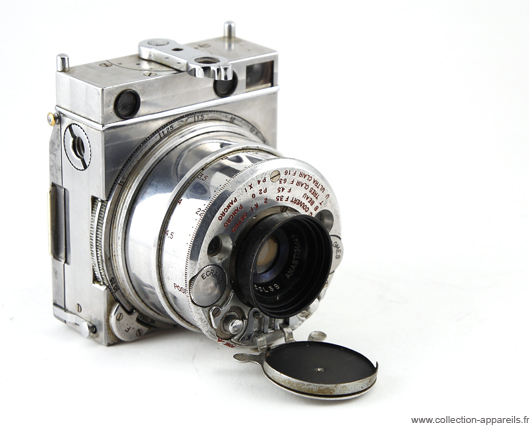 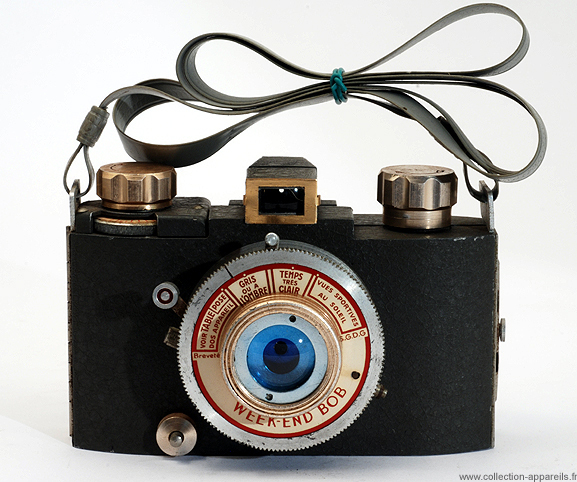 The Coronet Midget must be one of the most popular of all small cameras to collect. 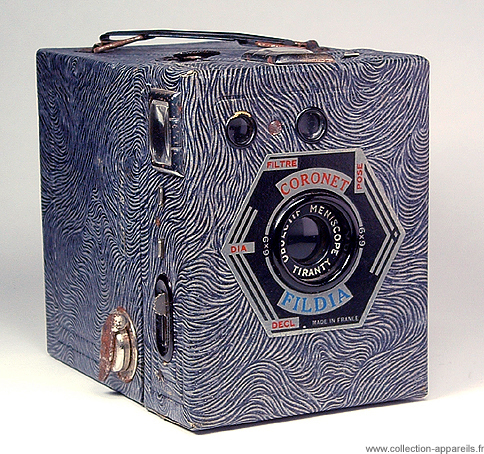 Coronet company marketed their own 6-exposure film specifically for the Midget. 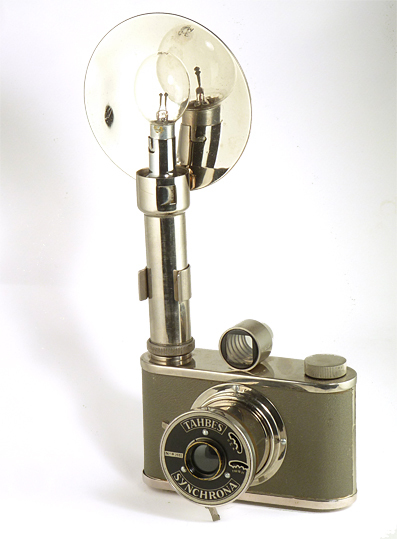 Albini Alba, made in Italy circa 1900 . 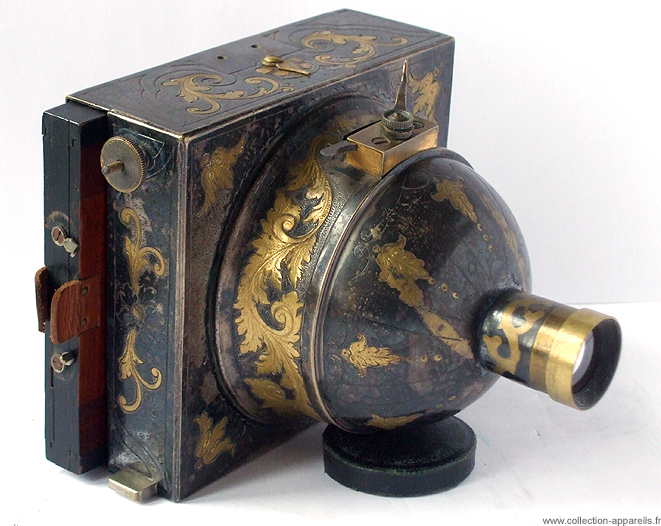 Although faded, this detective camera is very nicely manufactured. 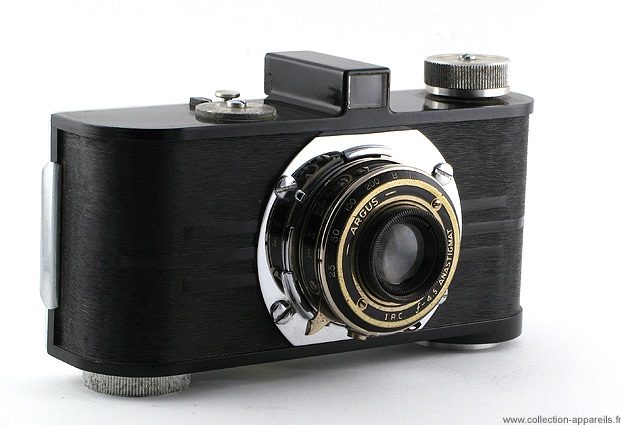 Made of blackened wood assembled with care and covered with leather. 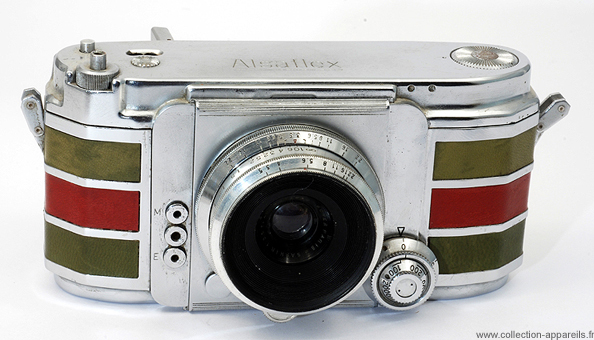 Under the name Alba, in golden letters, appears the symbol J. C. L, which may have been the owner’s initials [link]. 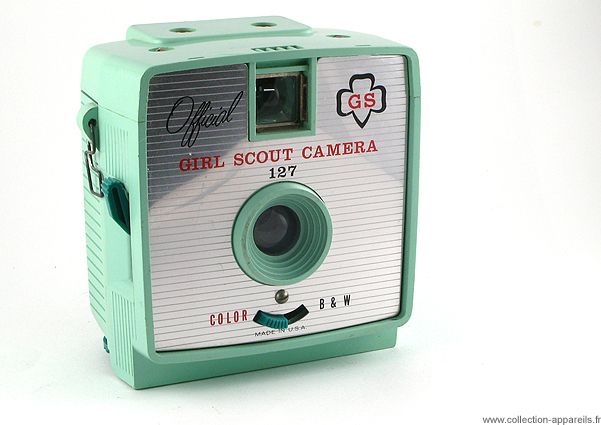 Herbert George Official Girl Scout Camera, made in USA, 1961. 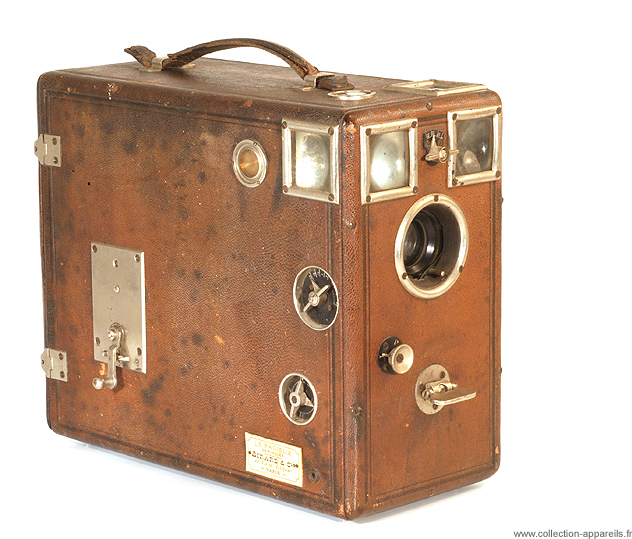 When boy scouts were discovered as a market for cameras and several camera makers offered their “Scout” products Herbert George of Chicago discovered that there were girl scouts too. 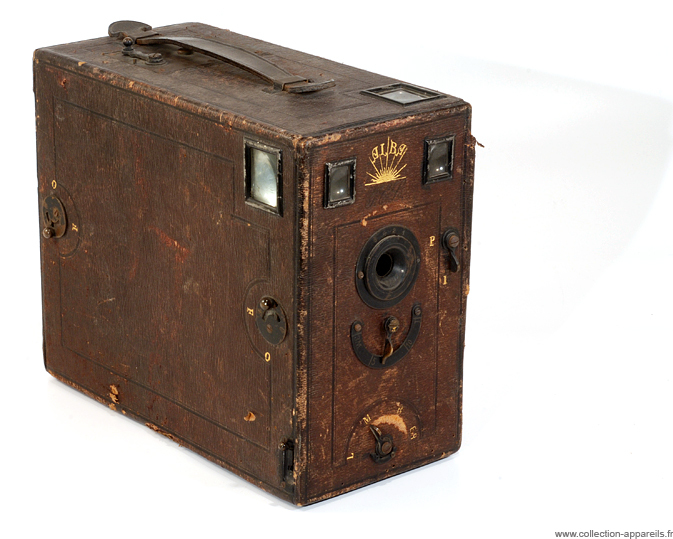 His reaction was the release of the Official Girl Scout Camera, a box camera for making 2¼×2¼ exposures on type No. 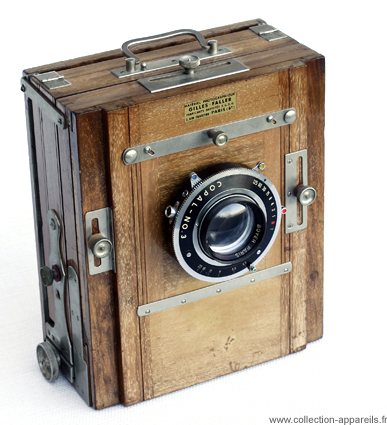 620 film rolls [link]. 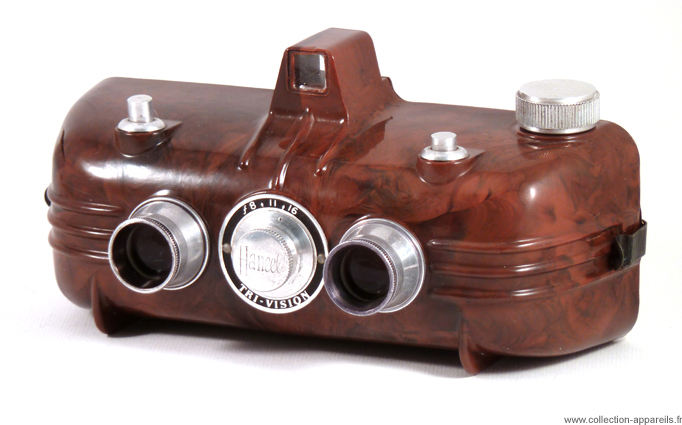 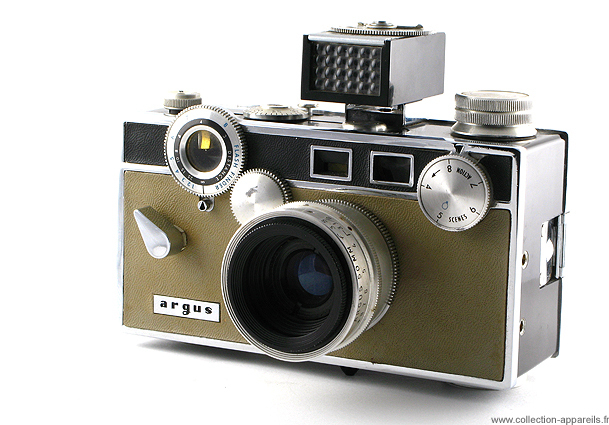 Argus A, made in the USA, 1936-1941 when you could buy it for $10. 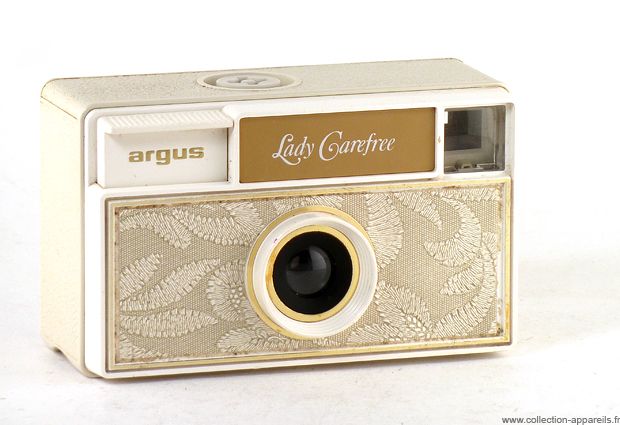 Arguably the most important 35mm camera of all time after the Leica A. It’s a safe bet that Argus sold more cameras in their first twenty years than Leica has sold in their first 70 years [Link]. 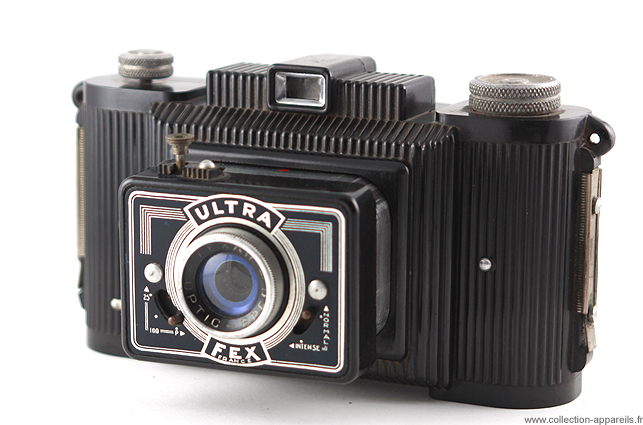 Fex Indo Ultra-Fex (version 14) Himalaya, made in France 1952, in commemoration to a French expedition to the Himalayas [link]. 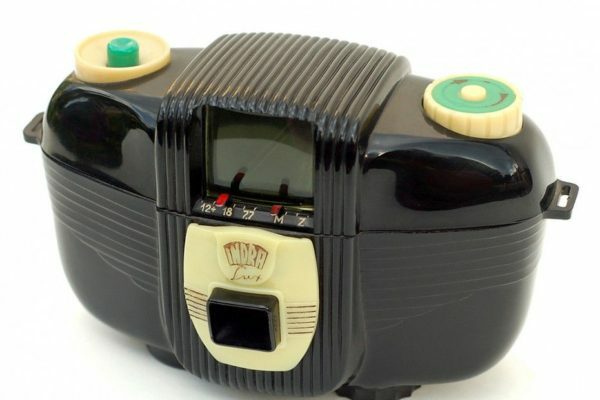 The Compass, designed by Christmas Pimberton Billing, was manufactured by the Swiss watchmaker Le Coultre between 1937 and 1940. 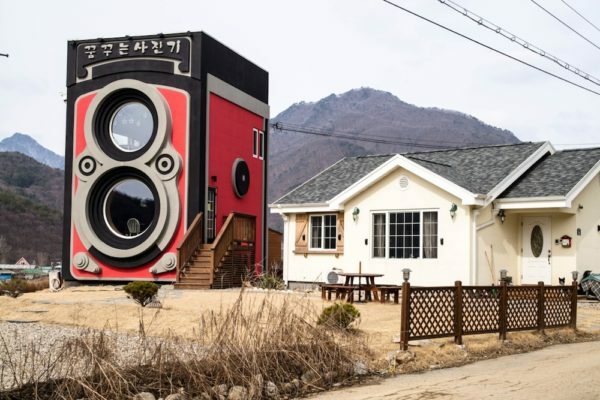 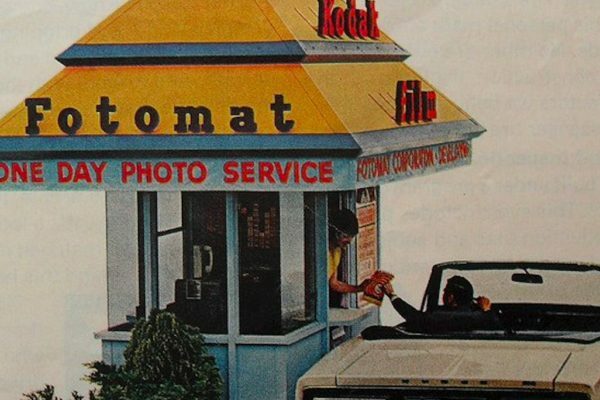 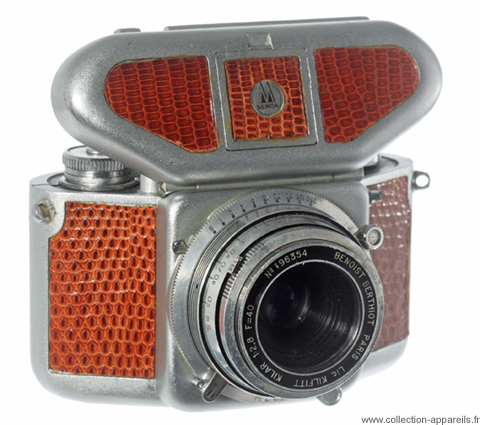 Approximately 4,000 cameras were produced [link]. 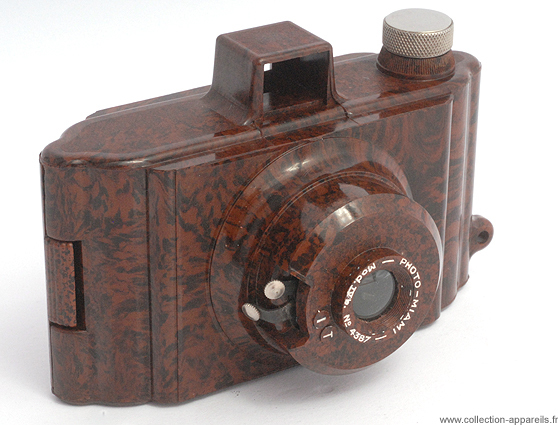 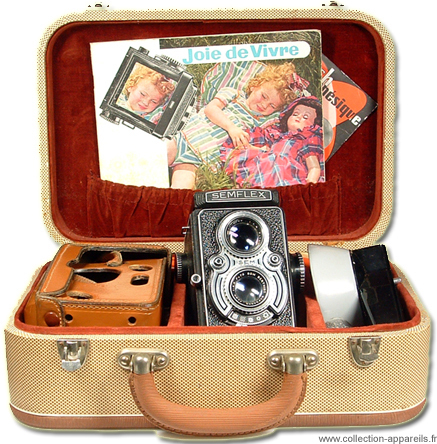 Artima Photo-Miami, made in England, 1950, moulded out of mottled bakelite [link]. 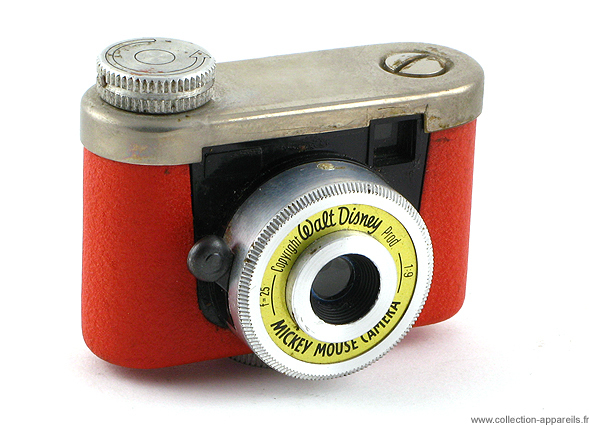 Kunik Mickey Mouse, made in Germany, 1958. 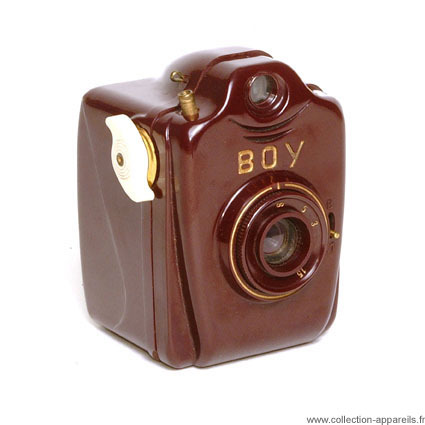 These where sold with a large cardboard Micky Mouse that ‘held’ the camera. 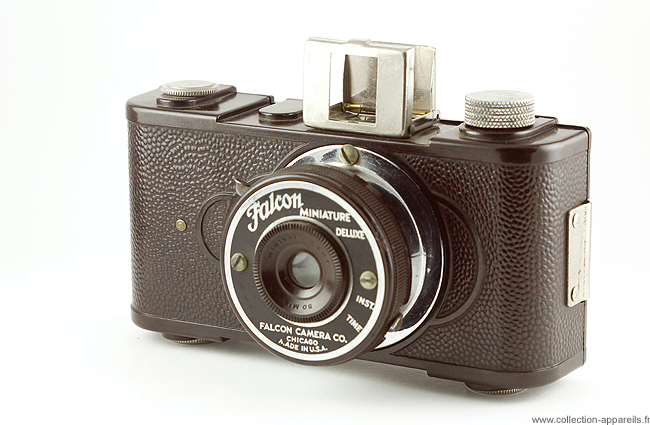 The short production run was possibly due to them not actually being sanctioned by the Disney Corporation [link].